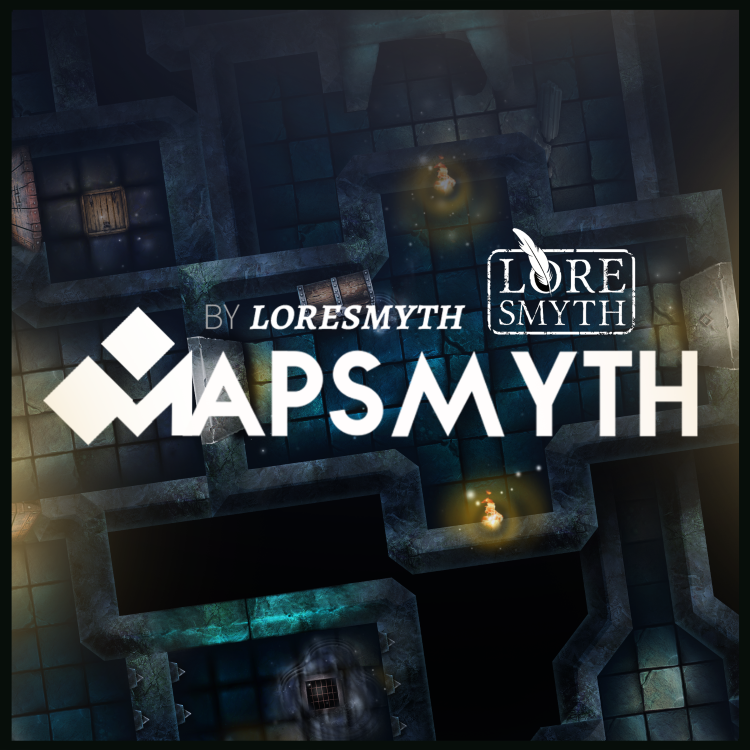 We would like to welcome a new member to the Arkenforge family, MapSmyth by LoreSmyth! Huzzah! 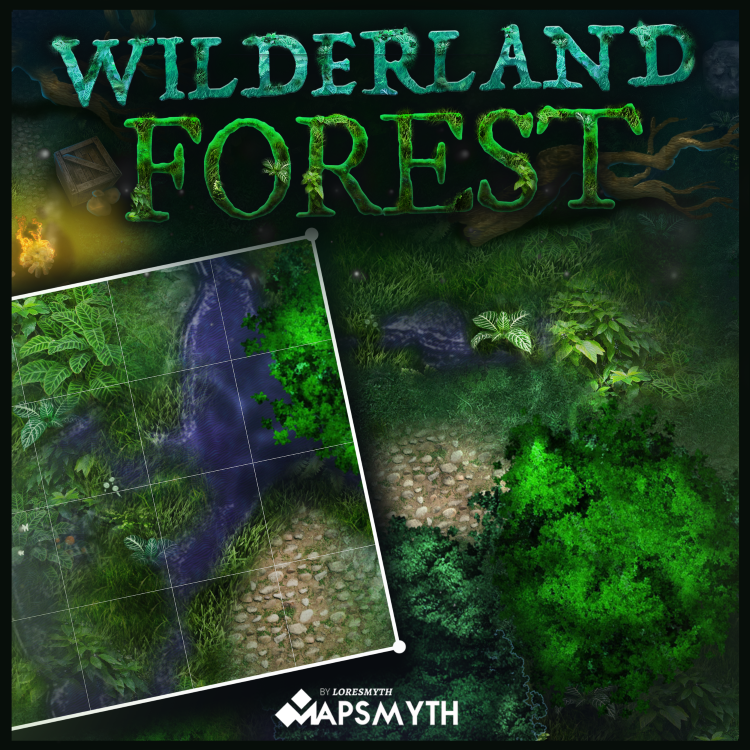 From a vibrant forest to the vast emptiness of space, LoreSmyth has got you covered with a unique visual style of their own fantastic, dungeon tile, modular maps. The consistent style and popping colour detail shown in these content packs will no doubt bring a more visceral feeling of wonder and imagination to any adventure. 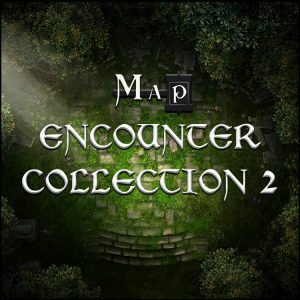 Here’s a small sample of the packs that are available with more to come. Wilderland packs will give you everything from swamps to mines, camps to cliffs and whatever you need for the adventuring naturist. 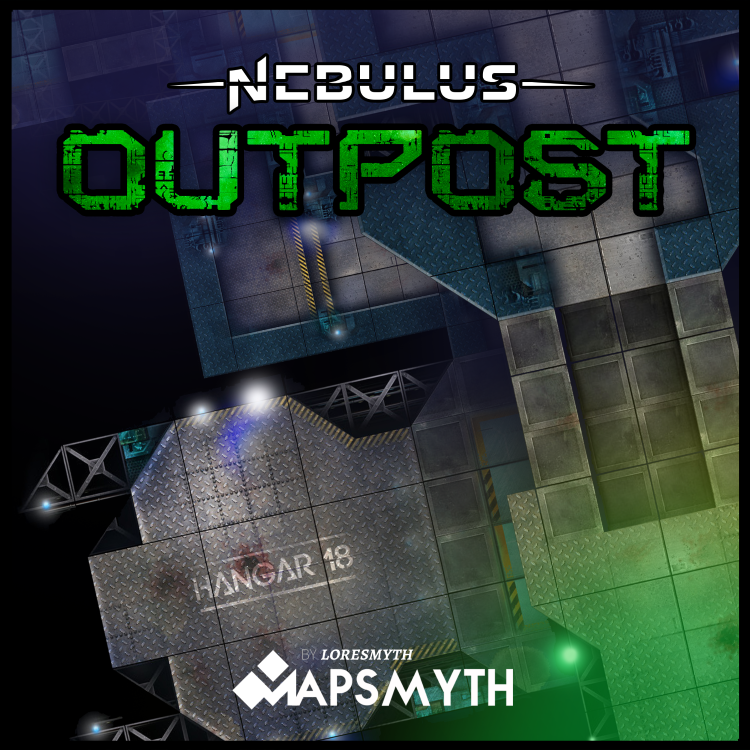 Our first available sci-fi content for the Masters Toolkit, we cannot hide our excitement for the Nebulus packs. 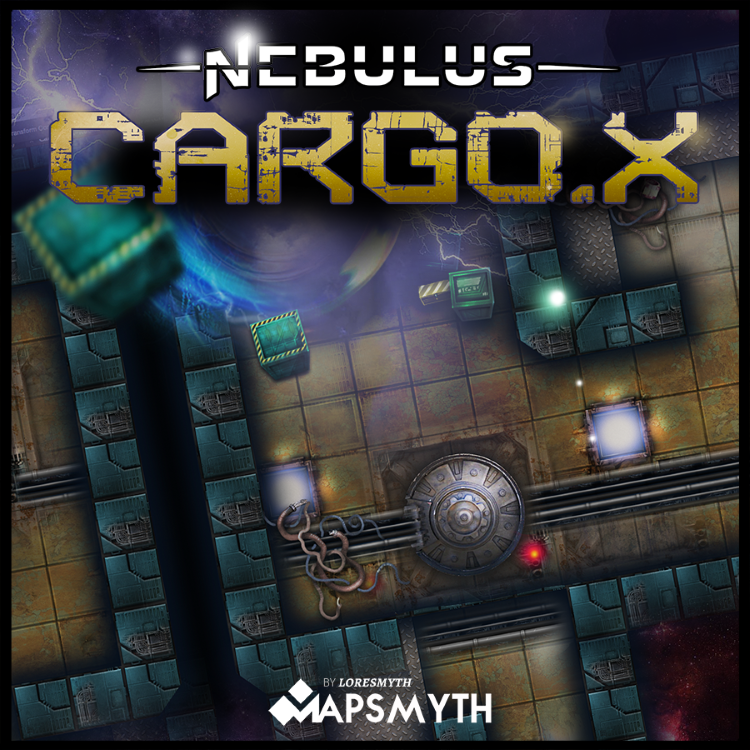 With a focus on ship and space station interior designs, these additions will be ideal for the eerie adventure into the void. 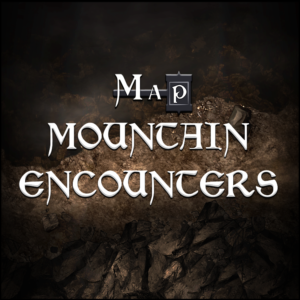 If the LoreSmyth content interests you, we encourage you to check out their website with more content to assist in your tabletop RPG adventure. 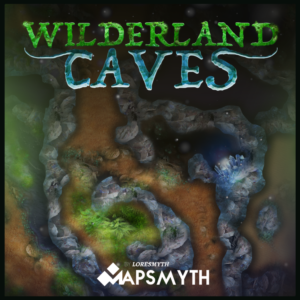 We will post more updates as more content becomes available on the Marketplace!